Fabulous and Brunette: Happy February 1st!! 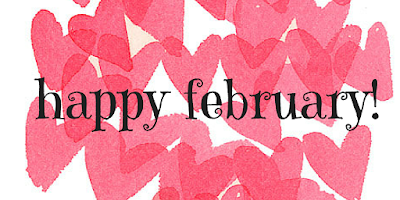 Hope your month is truly FABULOUS and filled with love, happiness, sunshine, and smiles! Can you believe it's already February?! Any special plans this month?